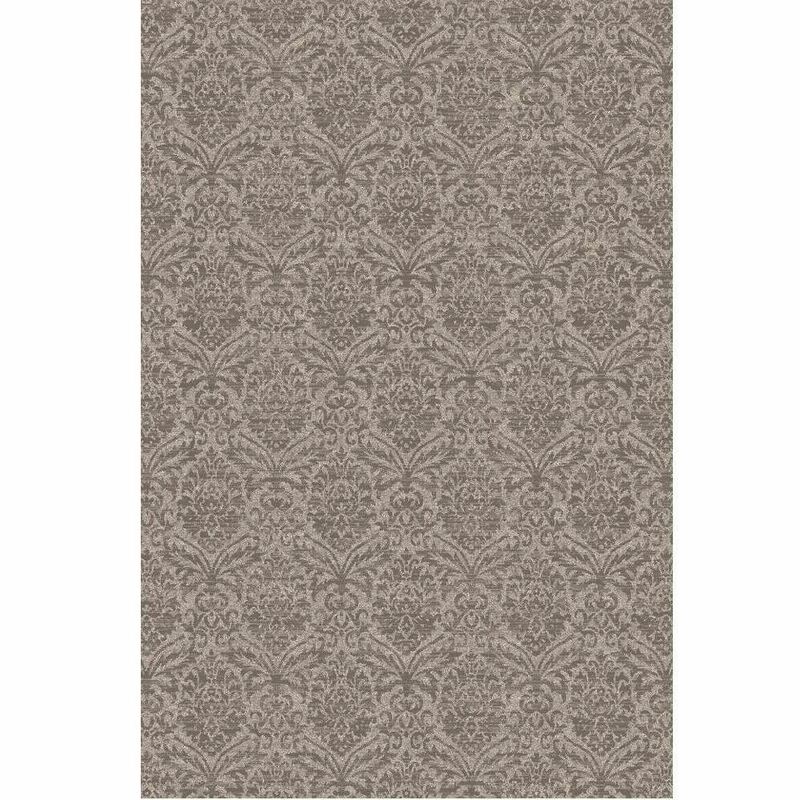 With Its all over damask patterns, the Neutral Scrolling Transitional Rug adds a comforting ambiance to any room setting. With Its all over damask patterns, the Neutral Scrolling Transitional Rug adds a comforting ambiance to any room setting. A repeated pattern of symmetrical damasks looks regal with the neutral, tone-on-tone design. 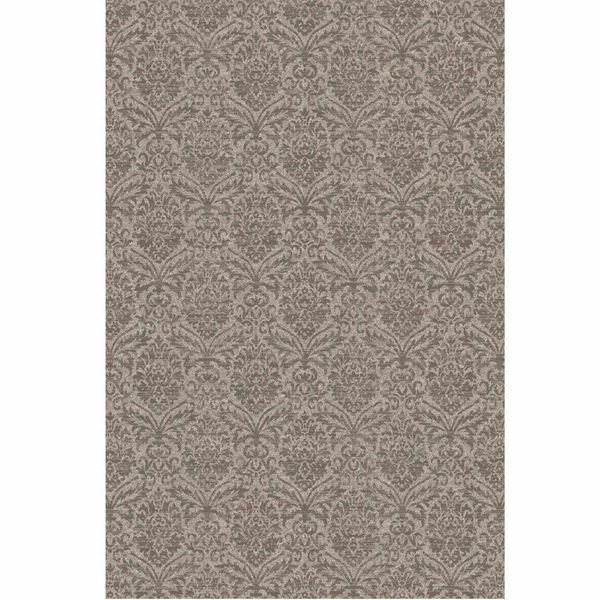 Featuring a beautiful neutral transitional pattern, this rug will surely complete your home's inviting decor. Produced with the highest quality yarn for a soft surface, this subtle look rug is built to last! Brown and beige tones offer subtle color to your space with an emphasis on a plain pattern.